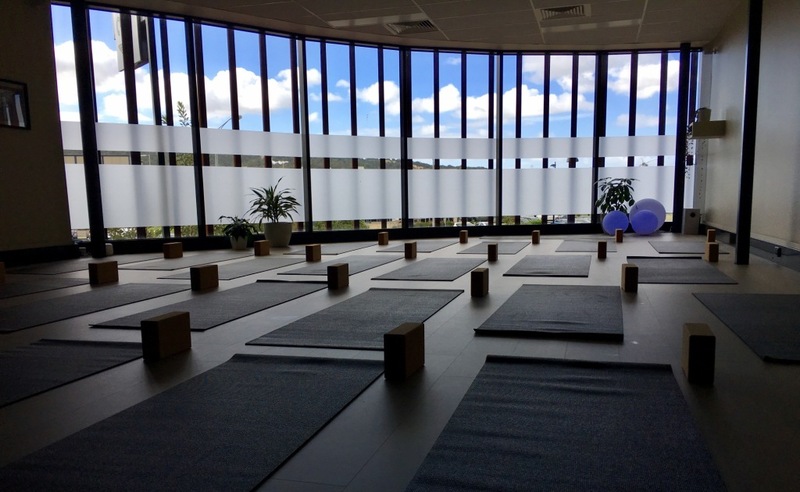 Rowville, your very first Yoga studio has arrived - visit us today! Lucky residents of Rowville! 432 is your first Rowville Yoga studio. We had such a wonderful launch and the support and positivity received from the Rowville and surrounding communities has been overwhelming. If you haven’t already– come in and say hello! You’ll find us upstairs at ‘The Corner’, in Wellington Village, nestled between Butlers Pantry café and Brazilian Butterfly. No, simply turn up at least 10 minutes prior to class. There’s no pressure to practice either, we also welcome people who just want to have a look at the space we’ve created. What Classes do we offer at 432 Yoga in Rowville? The classes we offer are; Vinyasa, Slow Flow, Yin, Yang and Yin, Restorative (Restore), Meditation, Beginners (Vitals) and Pregnancy / Pre-natal Yoga. Click here to read about the range of different classes available and the differences between each. What can I expect from 432 Yoga? We’re busting pre-conceived ideas of what Yoga ‘should’ look like; once you step into the studio, you’ll quickly understand that we welcome everyone of all practicing levels, all fitness levels and, all ages. Each class can be tailored to suit your level from beginners right through to advanced levels! Our highly trained Yogi’s support you every step of the way. Helps to reduce chances of injury, and can be gentle on those who have had previous injuries (please discuss with our Yogi’s prior to class if you have an existing injury so we can adapt movements for you and prevent further injury). If Yoga intrigues you, we’d love to see you down at 432 in Wellington Village to experience a class today! Make use of our incredible Intro Offer today – $28 for 28 Days Unlimited Yoga; providing you with the perfect opportunity to try all the different class styles, meet the team and enjoy this new Rowville sanctuary at your doorstep. * Please note – Kids Yoga & Events/Workshops are not included in Your Intro Offer, Class Passes or Membership. Prenatal is scheduled on the 1st and 3rd Saturday of each month.